Dr. Ron Chiminelli : Dr. Chiminelli graduated with honors from the University of Toronto in 1988 and did his Residency at Mount Sinai Hospital. He ran Dental Department at Baycrest Hospital and taught in the Oral Medicine Department at the University of Toronto for six years. In 1994 he moved to the Hudson Valley, and has been practicing in Hudson for over 15 years. As a commitment to clinical excellence, he is always attending continuing education courses and incorporating new and better procedures into the practice. Dr. Chiminelli is also an avid outdoorsman who enjoys hiking, cycling, downhill and cross country skiing, and sea kayaking with his wife and daughter. He can also be found at various music venues in the Hudson Valley where he sings and plays guitar, mandolin and ukulele. Dr Lester Kempler- After an Honourable thirty plus year career as a general dentist in Hudson, Dr. Kempler is on sabbatical but remains on as a consultant to Hudson Family & Cosmetic Dentistry. Dr. Daniel Callahan: was raised in Kinderhook and is very excited to return to the area and become part of the community. Prior to his career in dentistry,Dr. Callahan was a software engineer. 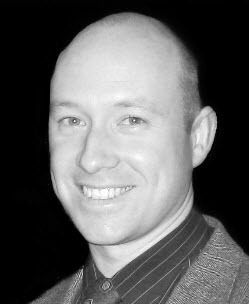 He received his Bachelor's Degree in Computer Science from Boston University and worked in research and development as a programmer and as a consultant in California. Wanting more personal interaction from his career, and wishing to serve his community, Dr. Callahan found a blend between engineering and health care in Dentistry. 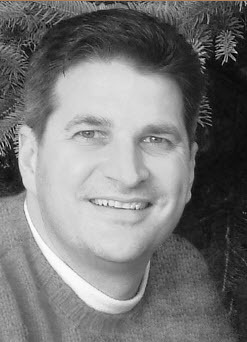 Dr. Callahan earned his DMD from Tufts School of Dental Medicine in Boston, MA. After graduation he attended UMass Medical Centers Dental Residency Program where he focused on care for the underserved as well as Emergency Care. When he is not in the office, Dan enjoys cycling, tennis, skiing and spending time with his wife.